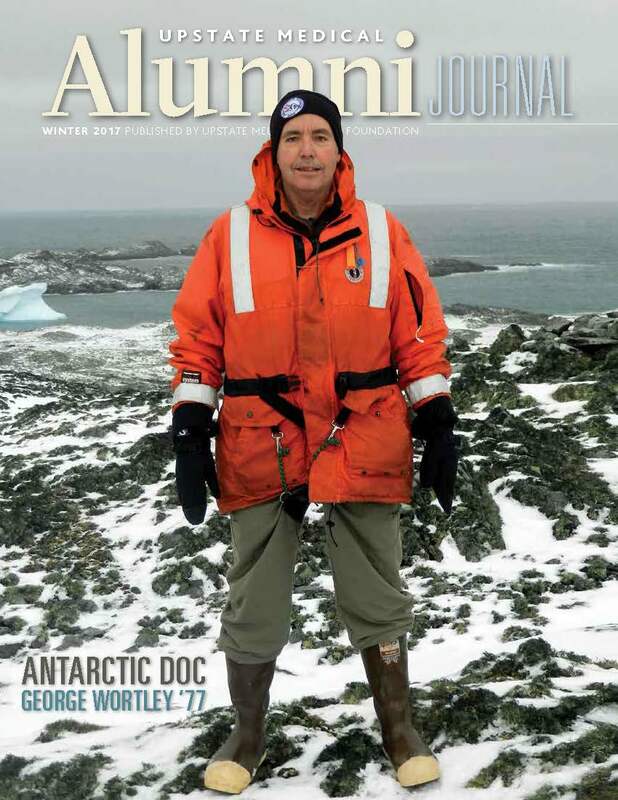 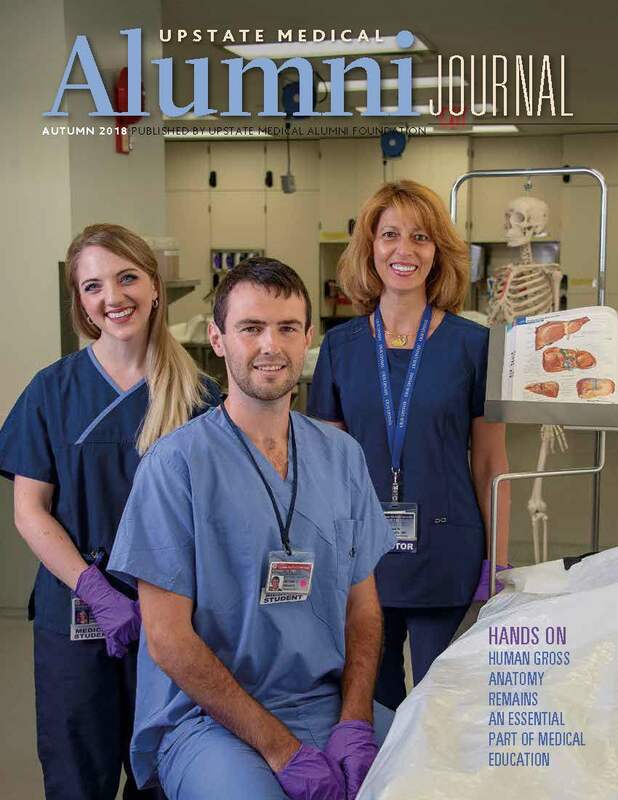 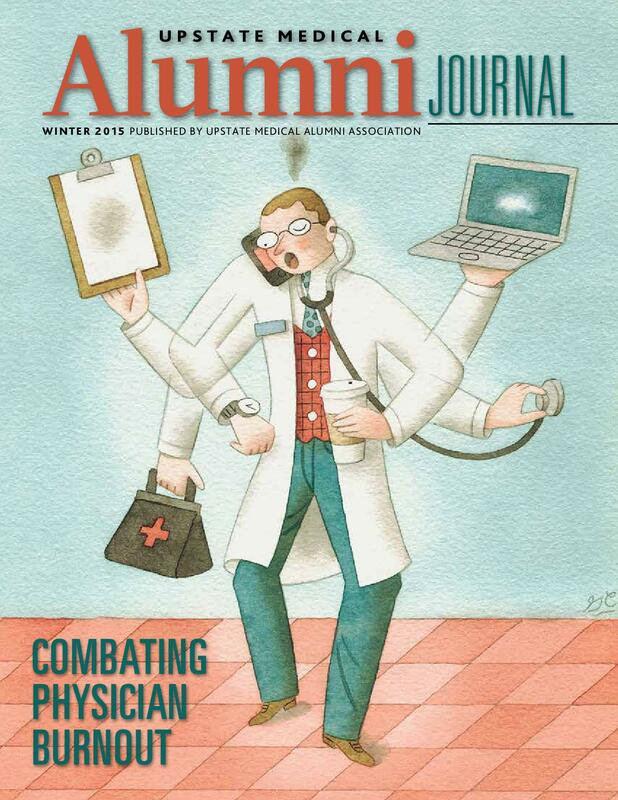 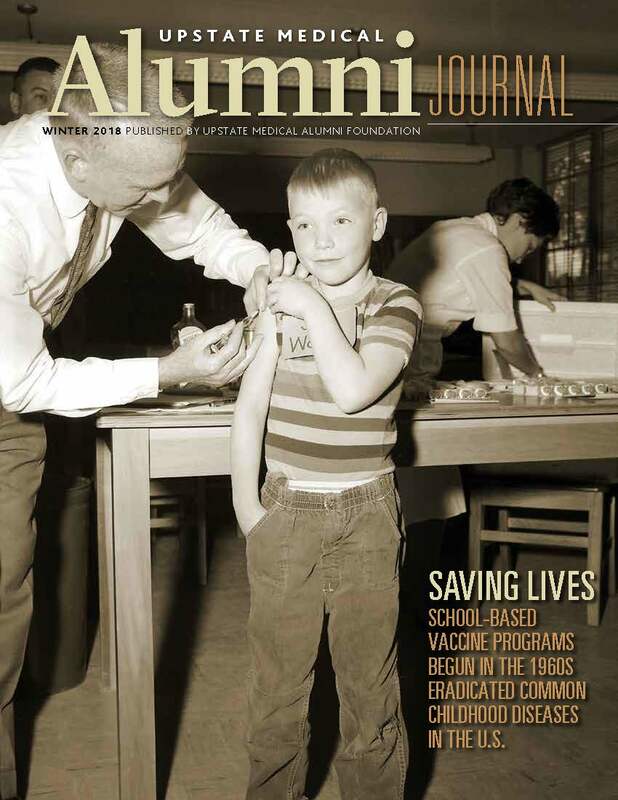 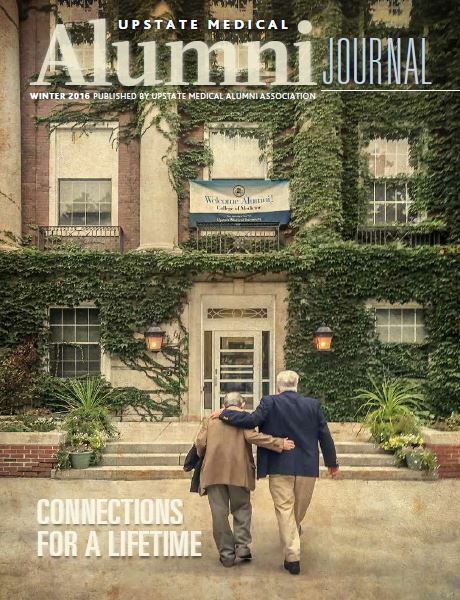 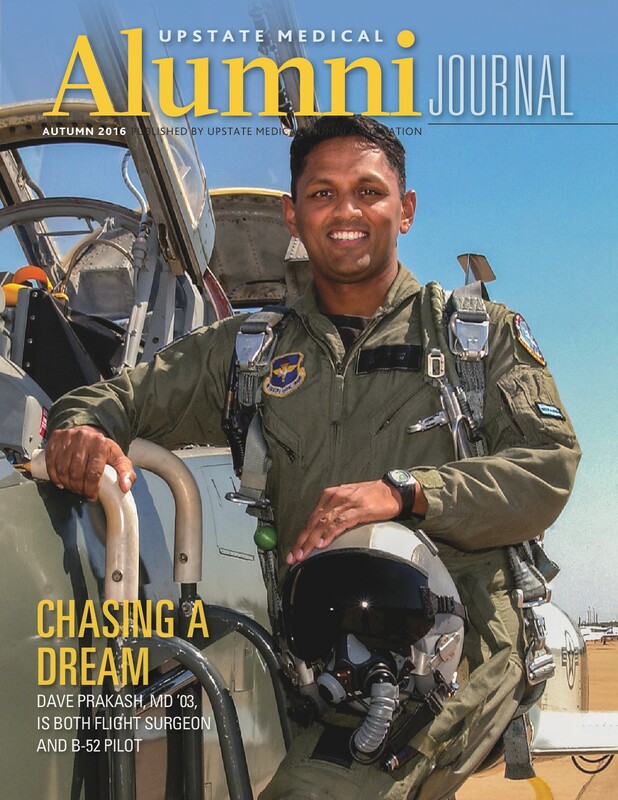 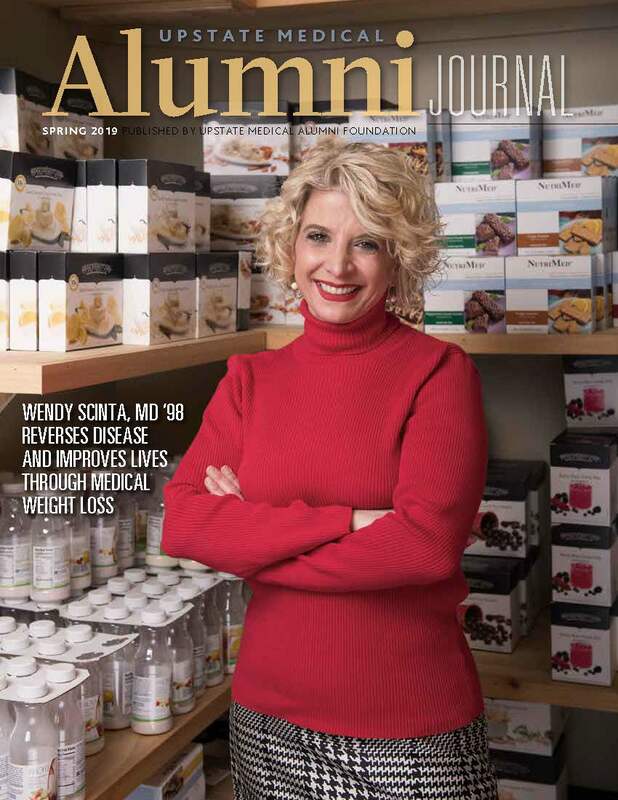 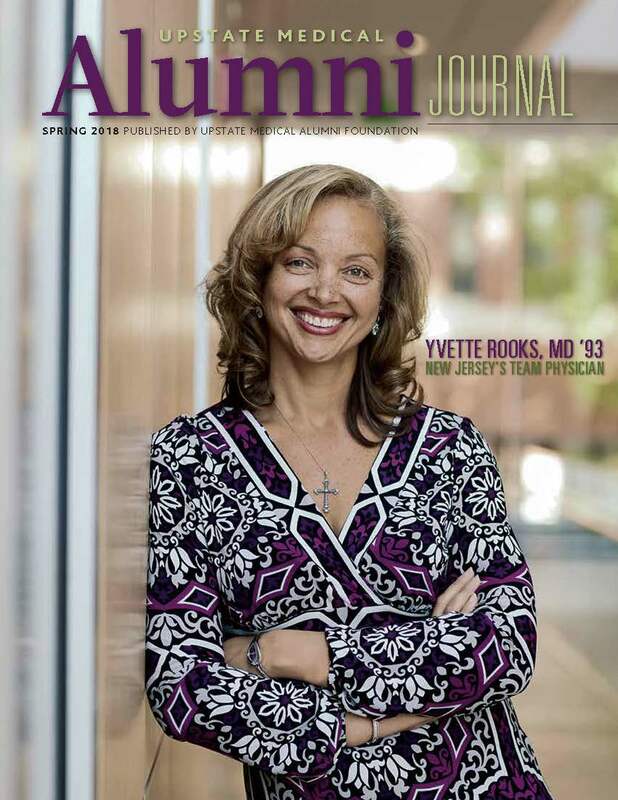 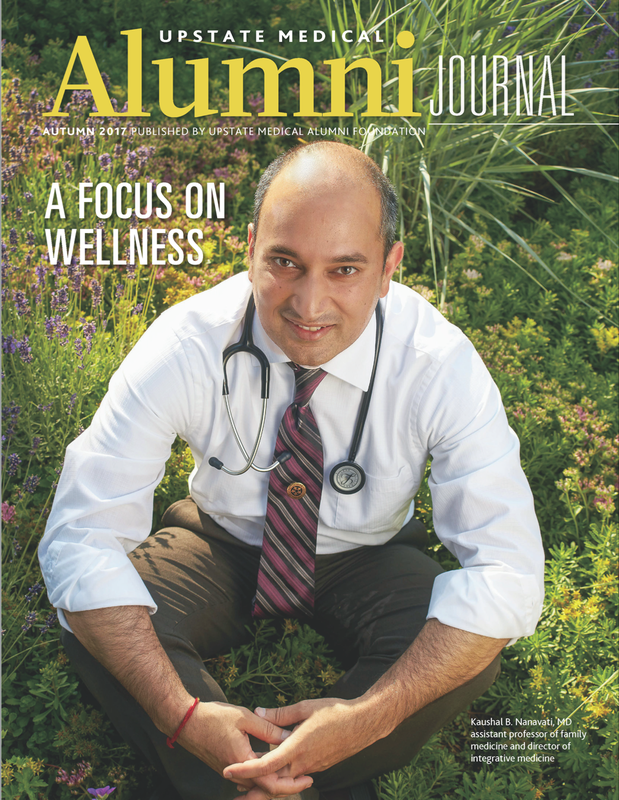 Our award-winning journal showcases alumni accomplishments and campus news in one publication. 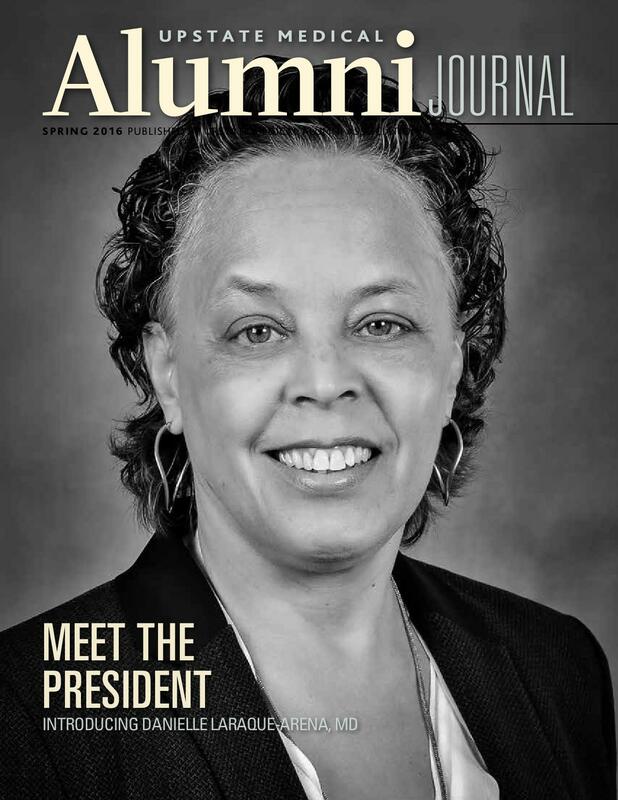 Click the cover to download a digital copy (PDF) of the issue. 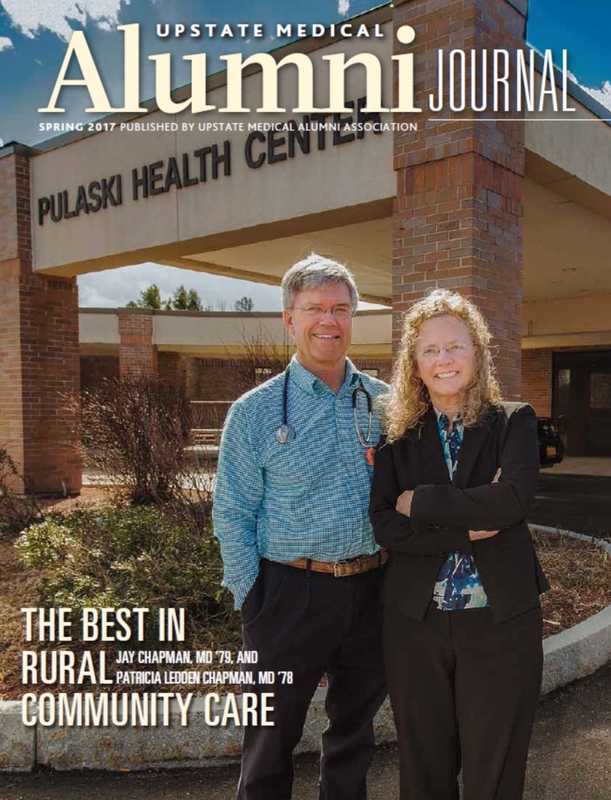 If you are looking for a specific journal that is not listed below, please contact our office at medalum@upstate.edu or (315) 464-4361.